Spain's Atlantic islands tend to be lumped together, but each island has its own individual characteristics. For the perfect holiday to the Canary Islands, deciding which one and why is just a question of asking yourself what kind of holiday you want. Tenerife is the obvious island for those who like beaches and home comforts. This is where you will find a preponderance of British bars and food and nightlife that is loud and lively. Lanzarote was unfairly known as "Lanzagrotty" for years, but holiday-makers are now discovering the peculiar beauty of its wild volcanic landscapes. There is also a thriving artistic scene on the island, and an increasing number of intriguing boutique hotels. Some claim that Fuerteventura got its name from the strong winds that sweep its beaches. It's certainly true that the island is perfect for kite-surfing and wind-surfing. Beginners can take classes at one of the informal summer beach schools for just a few euros. 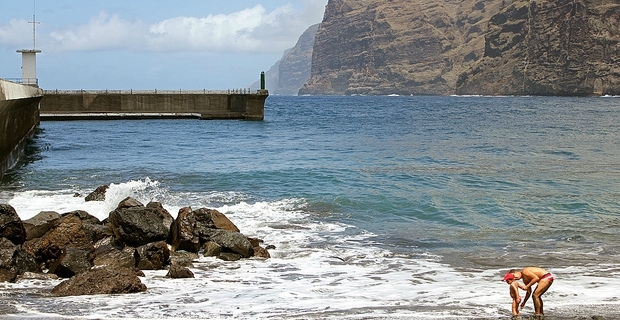 La Gomera is the island of choice for hikers. The spectacular rocky scenery is perfect for those long walks up cliff paths, across gorges or right into the clouds. It's a tranquil and beautiful place to watch the sun dipping into the Atlantic. La Palma and El Hierro are protected islands, and part of the biosphere reserve. For those trying to get off the tourist trail, these are the preferred destinations. Gran Canaria and its capital Las Palmas form the cultural centre of the Canaries, is ideal for those who like shopping and visiting galleries or museums. Budget airlines, notably Easyjet and Ryanair, mostly fly to Lanzarote and Tenerife, although there are also direct UK flights to Las Palmas and Fuerteventura. Booking well ahead, it is possible to find return flights for under £100.